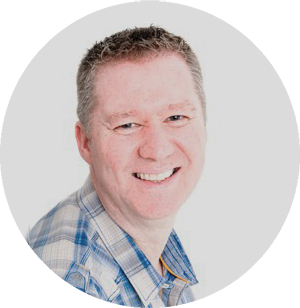 Marc has been the minister of St Madoes and Kinfauns Parish Church since February 2000. He is passionate about making the Christian faith accessible in today’s culture. He is also fairly passionate about Kilmarnock football team. He is interested in films and music, and enjoys an occasional latte. 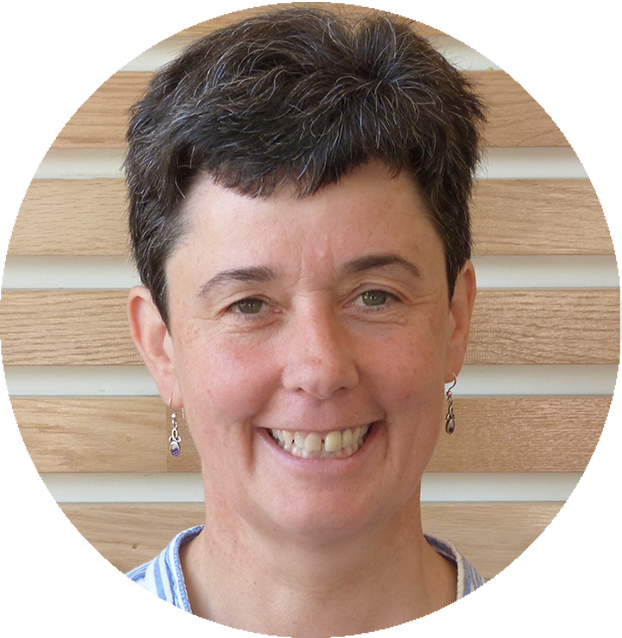 Anthea is employed as the Community Development Coordinator and promotes Project Criss-Cross. Her role also involves some of the daily management of the Madoch Centre. Before this position she worked full time as a volunteer for 3 years attempting to put the ‘fun’ back into fundraising. When not hanging around the Centre she can be found up the creek but definitely with a paddle! 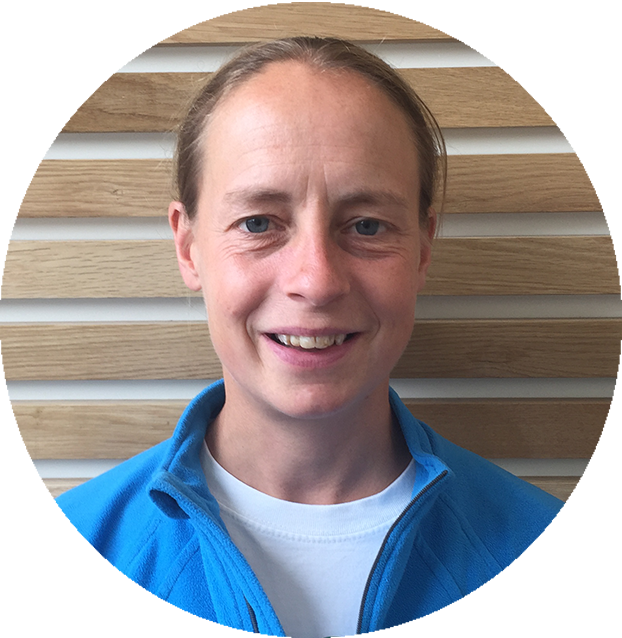 Jenny Tattersall is our full-time Community and Church Sports Worker. Jenny works as part of our S.M.A.S.H. Project. She has extensive experience in Sports Development and until recently was a Sports Participation Officer at Stirling University. Jenny loves sport, sport and more sport. When not coaching and teaching she can be found cycling or keeping fit. Her idea of a relaxing few days off was trekking to Manchu Picchu. She can occasionally be persuaded to sit down when coffee, chat and friends are involved. Sue is the Coordinator of Cafe Connect. 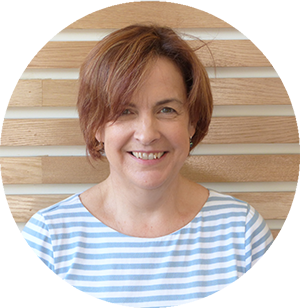 She has been involved in the development of the Madoch Centre for three years and took up the role of Cafe Coordinator in September 2017 but had been working on the concept for a few years prior to this. Sue enjoys creating cakes and baking (just as well!) and has run the local Cub Group for many years. She doesn’t shirk from a challenge and has climbed the three highest peaks in the UK (in 24 hours) and even starred as an angel on a high building during a Nativity Play! 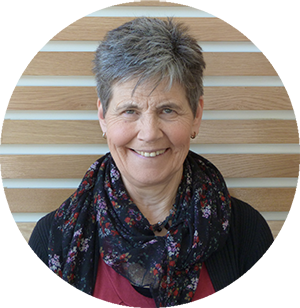 Karin is Clerk to the Board of Trustees of St Madoes and Kinfauns Parish Church. She has been ‘Session Clerk’ since 2007. Karin is a lover of all things tennis: playing, watching and thinks Andy Murray is the bees knees. 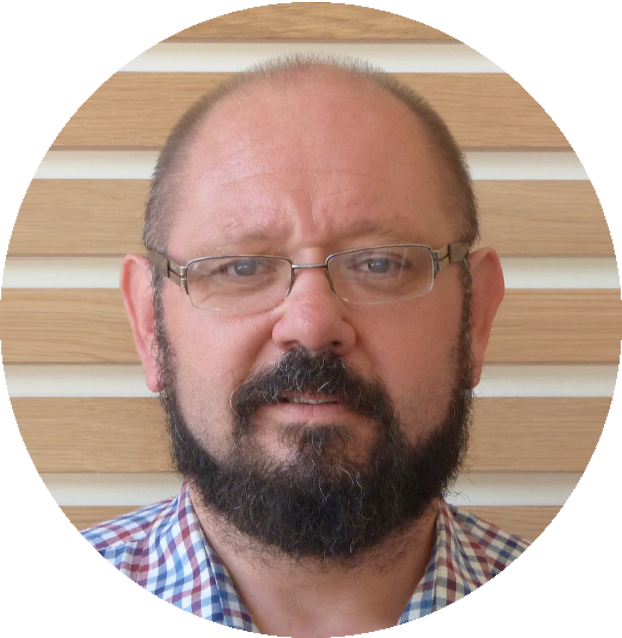 Ian is our financial director. He has managed to live through the Madoch Centre funding and build. He oversees all our finances when not working full-time plus for the Royal Bank. Ian can also be found on Sunday mornings playing riffs that would be the envy of Eric Clapton.